Zero Pwnage: Where's the SW:TOR review? 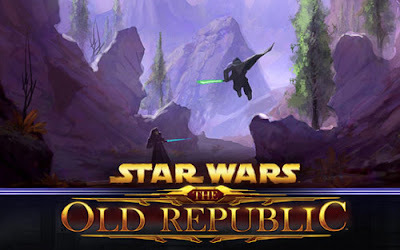 Check back tomorrow at 8am CST for our review of Star Wars: The Old Republic. Also be sure to comment and share your own personal experiences with this new MMO from Bioware.